Of the decision to record the song, Jax Gibbins says: “When the initial idea for a charity single came up last year, I never dreamed it would end up being one of the most humbling and memorable musical experiences of my life. What started out as just a lovely idea grew into this show of strength and unityagainst dementia and a feeling amongst us all that we were creating something very special. 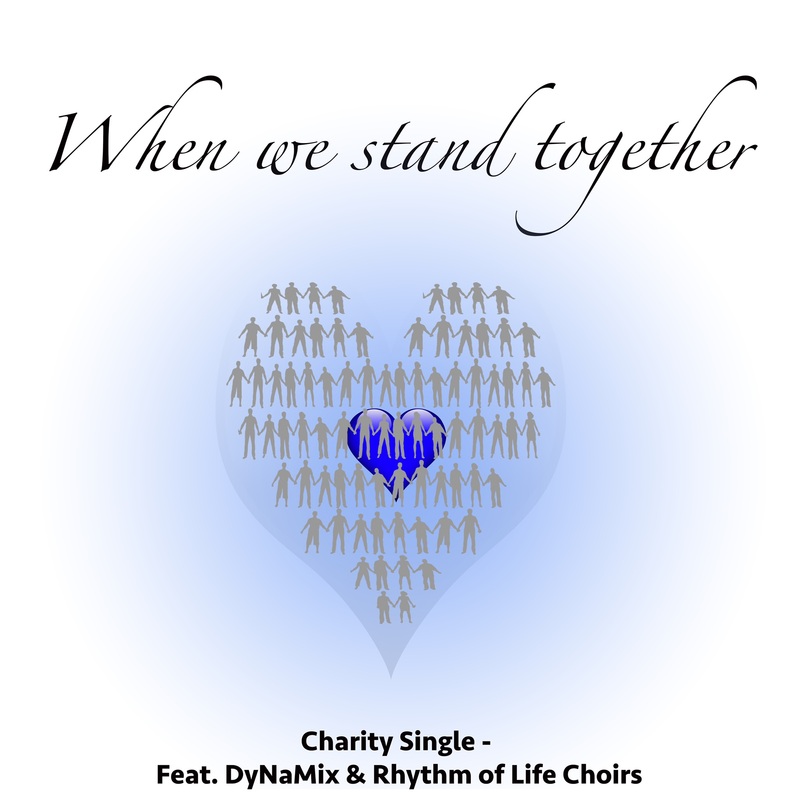 When We Stand Together has a positive message of unitingagainst all the odds, and the choirs hope their efforts will raise awareness of Alzheimer’s and contribute to the charity’s fight to ensure nobody faces dementia alone. The single will be available to buy on 20 March from iTunes, Google Play and Amazon Prime. A promotional video was also made in conjunction with the single. If you have questions or concerns about dementia, Alzheimer’s Society National Dementia Helpline 0300 222 11 22 can provide information and support. More information about the charity is available on their website www.alzheimers.org.uk.